Arzum, founded in 1966, is considered among the leading companies in household electrical appliances industry in Turkey. Arzum is moving towards becoming a global brand with over 250 authorized services and in nearly 30 countries around the world. Hardware Partner Ecosystem of Iven contributed to the project and helped Arzum for connecting Okka Turkish Coffee Machine to the cloud through GSM network. Arzum was looking for a new income model to maximize benefits for both customers and itself. Arzum reliazed that business world is moving from traditional product-oriented model to product as a service model. 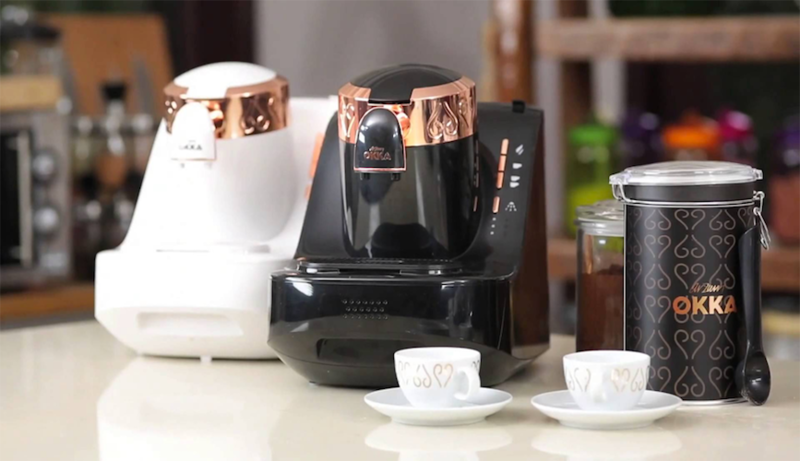 With the transition, they hoped to monitor the coffee consumption in the Okka Turkish Coffee Machine. COPYRIGHT © , Iven Infomation and Communication Technologies INC. All Rights Reserved.